Morning scrappers! 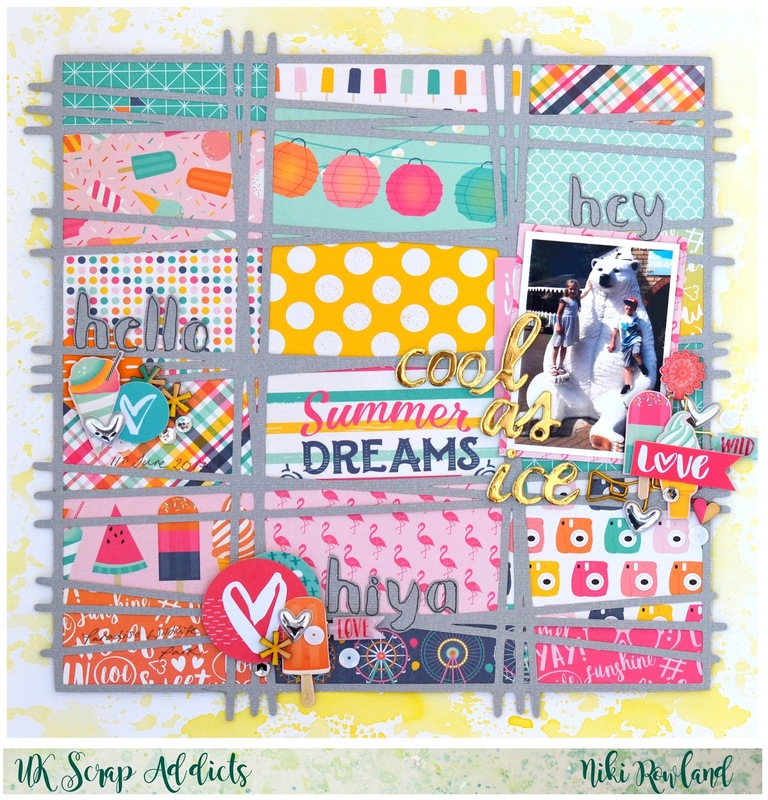 I'm up on the UK Scrap Addicts blog today with this layout all about adding clusters to your layouts. Head over to the blog to see what I've got to say on the subject and there's a process video too, as well as a free cut file. Happy days!